A picture is worth a thousand words the old saying goes, but after visiting all of the exceptional art there is available in London, you’re sure to have even more to say about everything that you have seen. 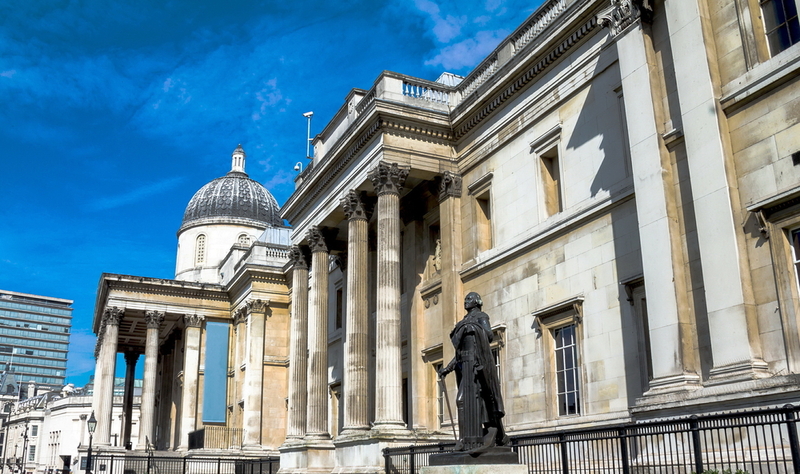 Why not spend a day touring the different galleries in search of some of the world’s most famous and recognisable art pieces? 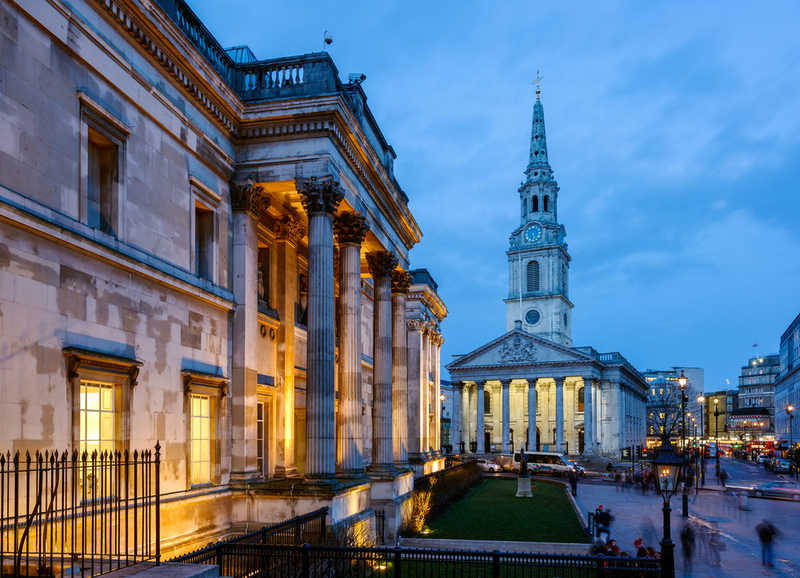 From the world-renowned National Gallery to the street art that fills North of London, you could easily spend hours consuming new and exciting works from masters old and new. After a day filled with pictures and painting, kick back and relax in one of the gorgeous Park Grand Paddington Suites to round off your trip in style. Here’s our guide to London’s most famous works and where to find them. It goes without saying that those visiting London in search of art need to make a trip to the National Gallery. Located in Trafalger Square, it is home to over 2,300 pieces of art, some exceptionally famous. Be sure to make it your mission to see all of the real greats such as Venus and Mars by Sandro Botticelli, The Virgin of the Rocks by Leonardo da Vinci and A self-portrait at the age of 34 by Rembrandt. A real historical journey through art! 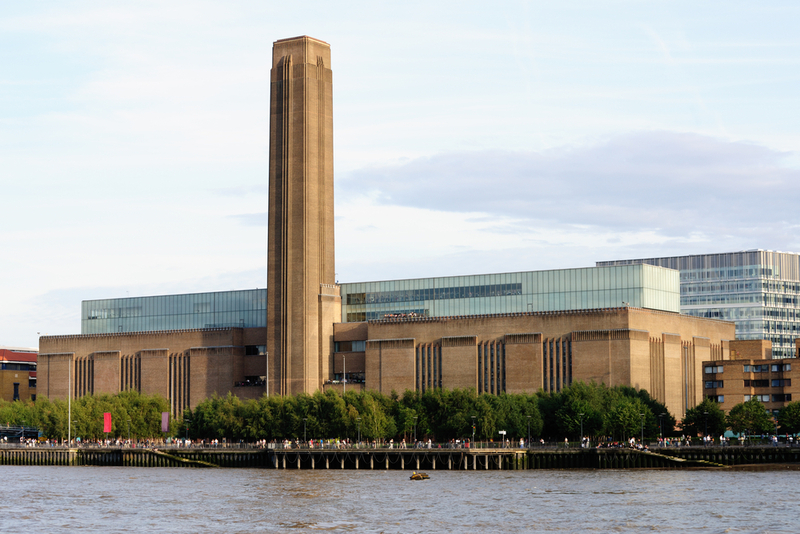 Great for those who appreciate more contemporary art, be sure to visit the Tate Modern for some truly unmissable pieces. Marilyn Diptych by Andy Warhol is one of the many pieces you will find here and despite being over 60 years old, it still resonates today. Visit this gallery near Trafalger Square to see some of the most famous portraits in the world spanning all the way from the Tudor period to the present day. This is a great one to take the kids to as they will be fascinated by how appearances have changed over the years. Expect loads of questions about the different hairstyles and clothing! We’re sure that after all of that culture, you will be ready to sit down with a drink and some food, so why not visit their rooftop restaurant, which is meant to be one of the best in London? If your feet are weary, you can hop on the Tube at Charring Cross and spend the night at one of our luxurious hotels near Paddington station. 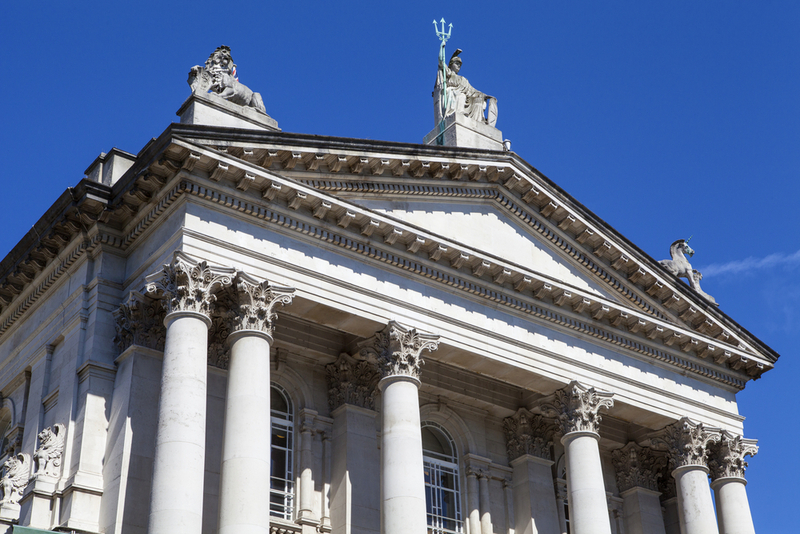 Home to the largest collection of British artwork in the world, this is definitely one for the bucket list! The collection is varied and includes Pre-Raphaelite paintings and landscapes by Turner. You’re sure to find something that you can appreciate! There is a massive collection of street art in London too, so it’s also worth making some time to get away from the galleries and hit the streets. The city’s urban canvases have been decorated by both international and local artists, so head to Soho and view the seven noses of Soho by Rick Buckley. The best spot for hunting out street art has got to be Shoreditch, where art is known to change on almost a daily basis. Share the post "Art Hunting In London: The Most Famous Pieces Of Art And Where To Find Them"
This entry was posted in London Attraction and tagged Things to do In London. Bookmark the permalink.